NASA Needs Backup Plan To Maintain U.S. Presence At Space Station, Watchdog Says The Government Accountability Office released a report warning NASA that further delays in the space agency's commercial crew program could keep American astronauts from reaching the space station. 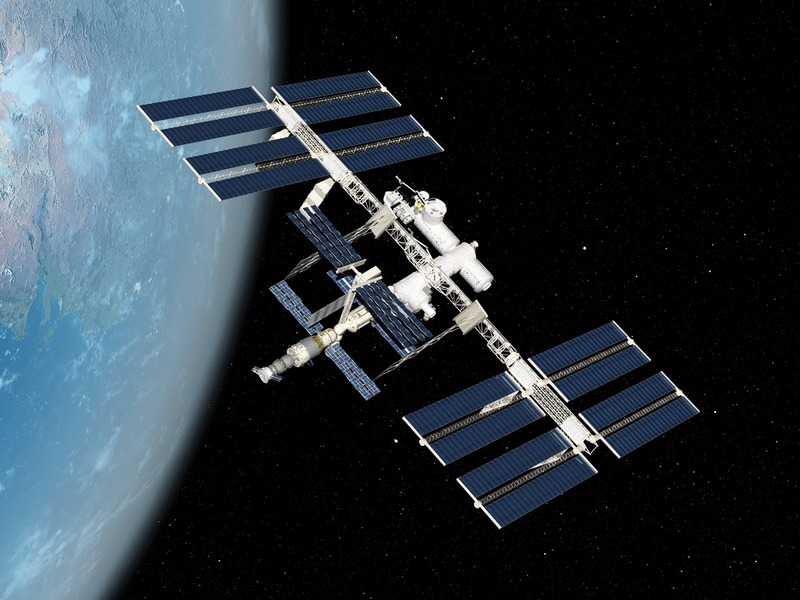 International Space Station (ISS), computer artwork. Under the Commercial Crew Program, NASA chose SpaceX and Boeing to develop the next generation of crew capsules to take the place of the shuttle. The two companies are competing to see which one will be the first private company to launch American astronauts into space. The GAO's report acknowledges that SpaceX and Boeing have made "progress developing their crew transportation systems," but that "both contractors have further delayed the certification milestone to early 2019." The companies had initially been required to prove to NASA that their spacecraft would meet the agency's requirements for human space flight by 2017. The report warns that "without a viable contingency option for ensuring uninterrupted access to the ISS in the event of further commercial crew delays, we concluded that NASA is at risk of not being able to maximize the return of its multibillion-dollar investment in the space station." It says NASA is considering options. And in a statement, NASA's human exploration chief, William Gerstenmaier, says the agency is actively working on options to keep Americans living and working, uninterrupted, at the station.